I just created a short little video for you to enjoy. Have fun! It was a sunny day in September when I first heard Monica's voice on the other end of the phone. "I was just on your website and liked what I saw. 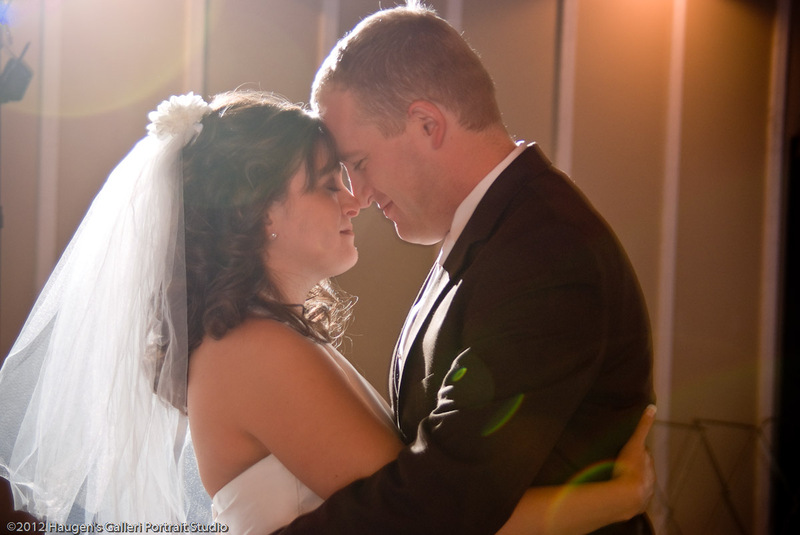 Are you available on January 7 to photograph my wedding?" Neil and I were open so we set a time to meet in person. As we talked, it was clear that the ceremony meant a lot to Monica and Matt. 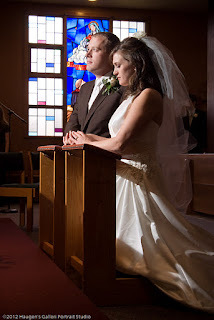 It was to be a full Catholic Mass with all that entails: singing, praying, sermon, full communion, sitting, standing, kneeling.... after an hour and 20 minutes or so, you really feel married! The ceremony was to be performed by the priest that they had gotten to know as part of Campus Ministries at OSU. This got me thinking about how the typical wedding of the modern era places so much emphasis on the party. The vows the couple is making is a small blip in a day full of hairdressers, photography, cake cutting and first dances. But the vows are the reason for all the rest of the hoopla and what the couple's life together, their lifelong commitment is based upon. Of course I think that professional photography is really, really important. 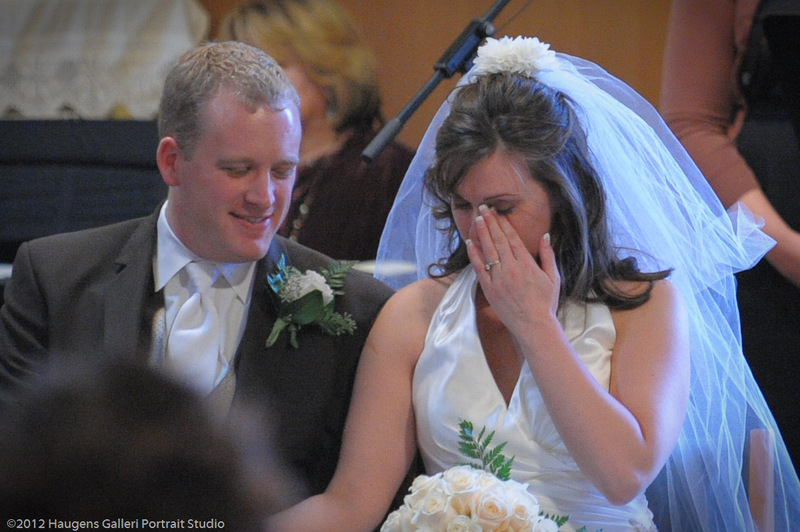 But when it comes to the ceremony, we do all that we can to capture meaningful photographs without being seen. There is no flash during the ceremony and we will not position ourselves where we might be a distraction. 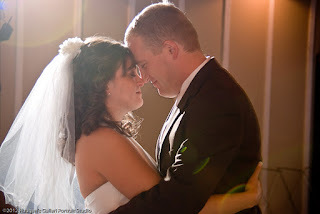 It is my hope and belief that when Monica and Matt look at their wedding photographs in the years to come and show them to their children, they will be reminded of the vows that they made to each other. Neil and I were reminded of our vows that day, as we are at every wedding that we photograph. 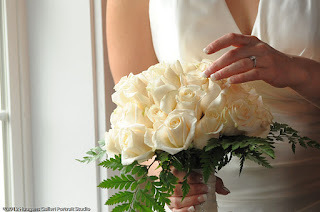 Call me old fashioned, but I am a sucker for a traditional church wedding. 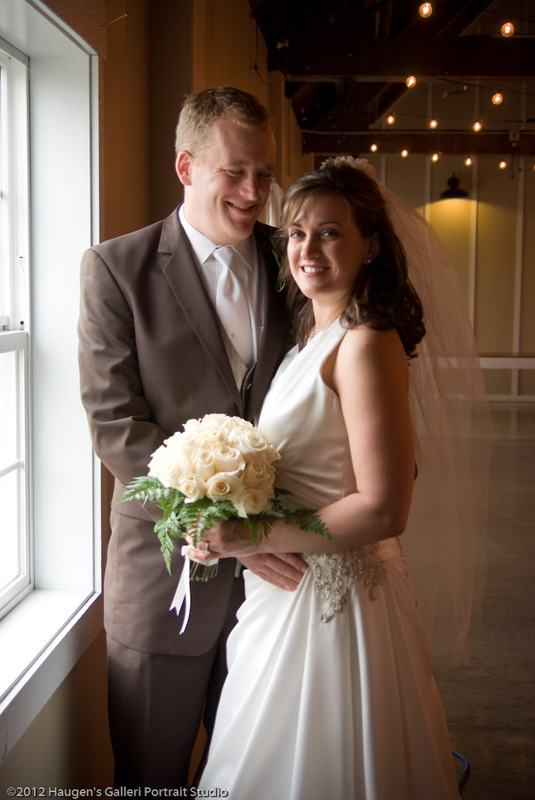 Thank you, Matt and Monica, for inviting us to be a part of your wedding day. May the years that you spend together be filled with joy. 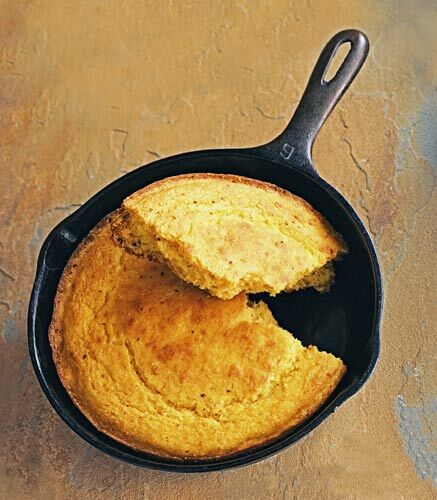 Warm, yummy, fresh out of the oven, cornbread! I can smell it now........ ahhhhhhh! I am not a gourmet cook. I have never been one to try new recipes for the fun of it or long to spend a day in the kitchen creating. Give me my camera and a few hours with Photoshop as my creative outlet, any day. But I do love the feeling of putting a home cooked meal on the table and having the family come running. Nothing speaks more to hearth and home and good feelings .... and that feeds me! I also love spending time with our 13 year old son, Lars. I love teaching him things, helping him with his homework (did I just say that? ), helping him earn that next Boy Scout merit badge or get 4H exhibits ready for the county fair. Lars really likes to cook. It shouldn't be surprising because he loves to eat and he loves hearing people tell him what a great cook he is. Make buttermilk substitute by putting 1T. Lemon juice in measuring cup and adding milk to make 1cup. Set aside. Melt butter in cast iron skillet or Dutch oven. Remove from heat. Stir in sugar. Add eggs and beat until well blended. Stir in dry ingredients until well blended and a few lumps remain. Place skillet in oven and bake 25-35 minutes or until a tooth pick inserted in the center comes out clean. Let leftovers cool for about an hour before sealing in a plastic bag. Just in case you would rather have someone else do the baking for you, this is the recipe that Lars' 4H club will be using for the chili feed on January 28, 2012 at the Polk County Fairgrounds. So if you don't want to go into the kitchen yourself, join us at the fairgrounds, support Relay for Life, and fill up on chili and Lars' cornbread!